Ne-Yo surely knows a talented person when he sees one. RaVaughn Brown, who is one of Ne-Yo's signed artists under his record label - Compound Entertainment has teamed up with rapper Wale for this hot new single. 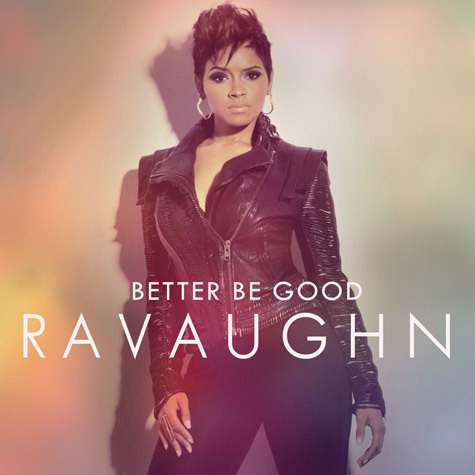 RaVaughn is definitely one to watch out for in 2013. Download RaVaughn Brown's "Love Always, The Introduction" EP here. It's definitely full of bangers. Listen to her new single "Better Be Good" featuring Wale below!